Waze has just made driving a lot more fun and each turn more meaningful with its latest update that allows users to record navigation instructions using their own voices. The latest update includes the new voice recorder that enables you to record your own custom directions that will guide you on the road. To make use of this new function, simply go to your Waze settings and tap Sound & voice to access the voice recorder. you can record your own voice or allow your friends to record it in their own voice styles. Android users can now take advantage of this new function. The basic navigation instructions can now be recorded by you. If you're feeling it, you can even record wacky voice instructions to make your ride even more fun. Apart from the new voice recorder, Waze also added minor bug fixes and improvements to make the community-based traffic and navigation app more manageable. Waze allows drivers to share real-time traffic and road info to save time, gas money, and improve daily commuting for everyone. 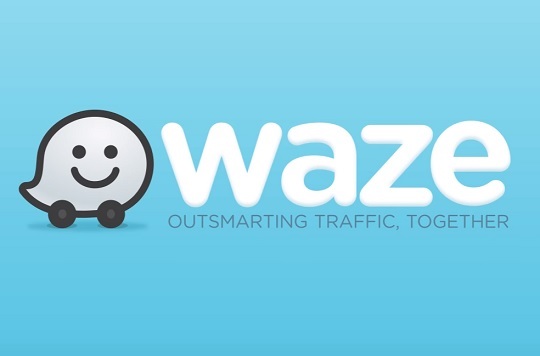 The Waze app can be downloaded on Google Play and App Store.